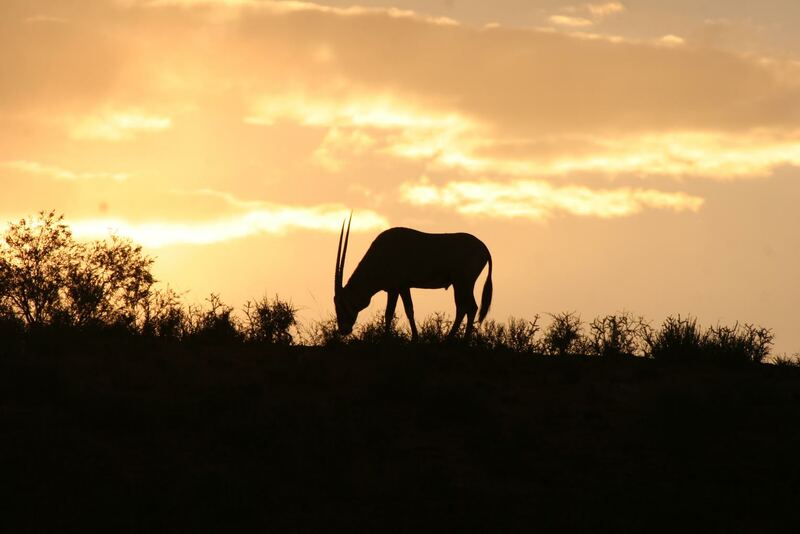 Night safari drives are a popular and good way in which to see various types of animals who are nocturnal and only venture out into the African bushveld after hours. It can often become a game of survival for certain animals as predators roam the landscape stalking their prey. The hunted try their utmost to stay unseen and get through the night to tell tales of survival. Many of the top game reserves in Southern and Eastern Africa offer safaris at night and if they don’t there will usually be options to take night safaris to nearby locations not far from base camp. 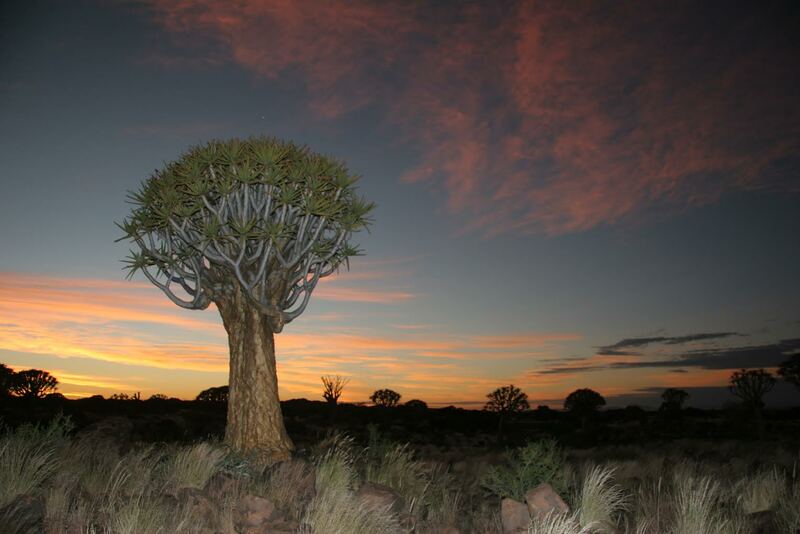 Here are a few tips for when you go out on your first night safari. It’s said that neutral clothing is always best especially on night drives as animals will have a good chance of seeing you as the vehicle has spotlights for optimal game viewing. You will be leaving on the drive in the afternoon when the sun is still considered to be hot so packing sunblock is advised. Insect repellent is also a necessary item to pack especially in certain regions where malaria can become an issue. Pack specific medication if needed as these commodities often aren’t available in the bush especially on night drives. Pack warmer clothing just in case as certain areas during certain times of year can get rather chilly. 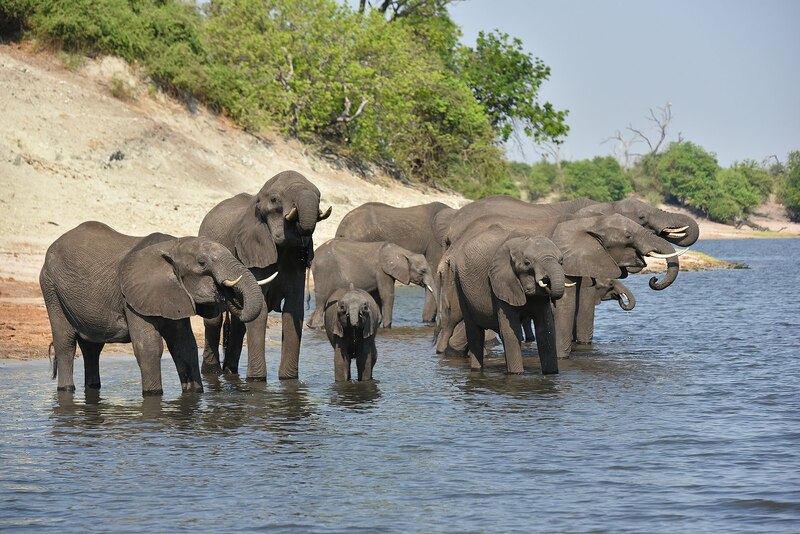 Never go on any type of safari without your camera or binoculars. What animals are expected to be seen? 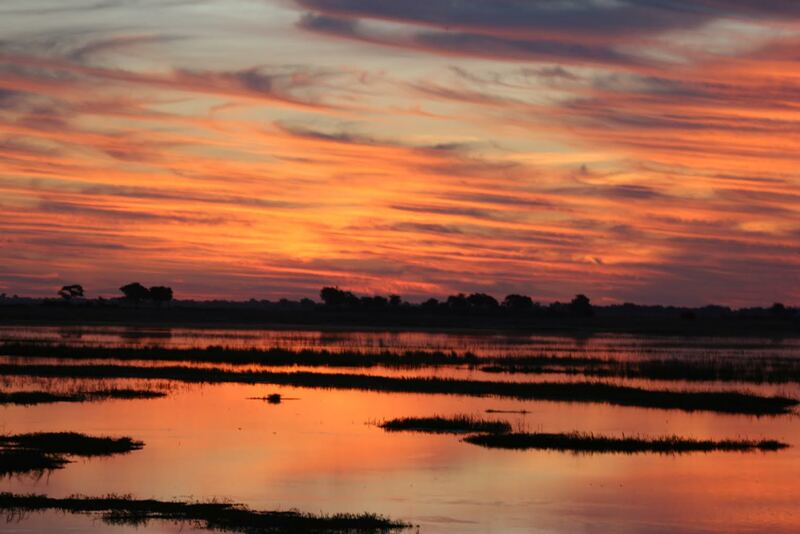 Some of the animals which you would usually see out there on your first-night drive include hippo and rhino, running zebra, Wildebeest and giraffe or even a lion on the hunt. Yet it’s also an exciting opportunity to spot lesser obvious creatures which include Bushbabies, chameleons, aardvarks and leopard. Night safaris present themselves with viewing that is often not possible during the day for various reasons, however poor lighting can mean that photos will not do the scene justice. Camera equipment and lenses which are inexpensive and don’t operate efficiently in all conditions will be a major hindrance in obtaining quality images. However there are still ways in which budding photographers can get the most out of their night time drives. Check out this rough guide to night time photography here. 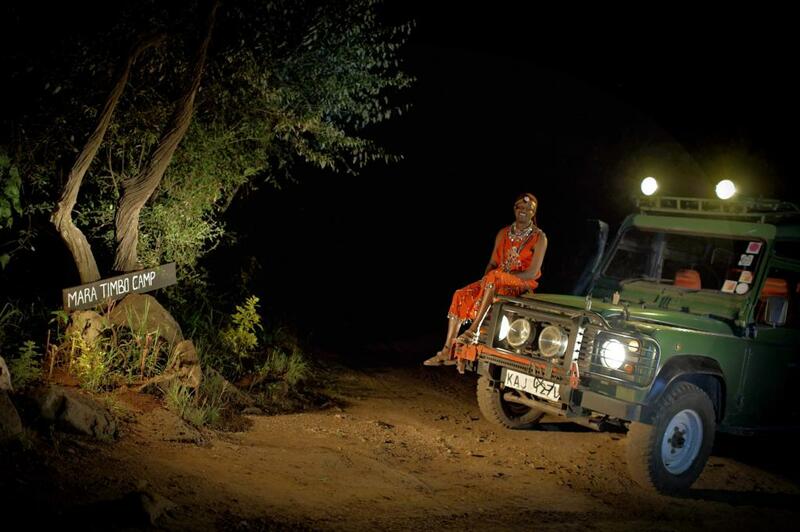 Always respect the area for which you will be travelling in especially on a night safari. Your actions which might seem harmless can potentially become dangerous as you are in the wild. Don’t smoke cigarettes as this could create a veld fire and never drop any litter. Besides for it being an eyesore it can also choke or poison animals. If the spotlights get too close to certain animals it can potentially blind and disorientate them as their sight is suited to night time and not used to the bright lights coming from the vehicles. Always respect your driver and keep quiet as noise will chase the game away. 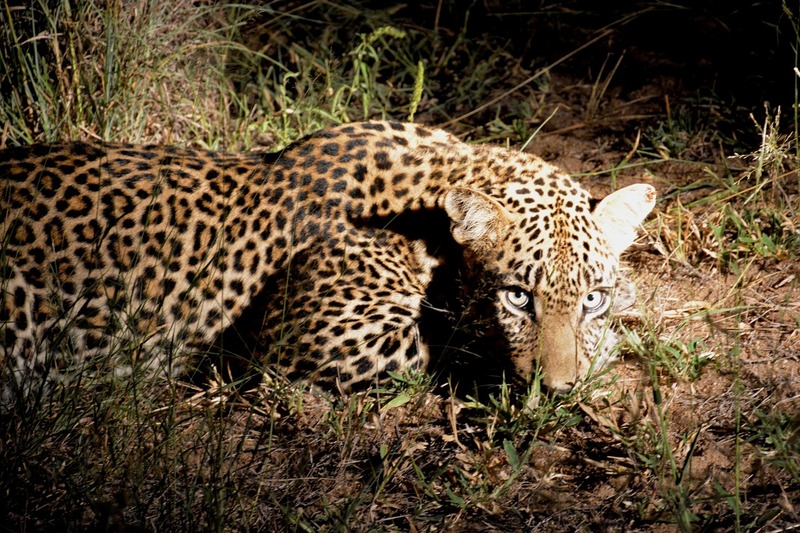 Never feed wild animals on night safaris as this could encourage them to venture into the camps in search of more food. Visit this page for more information. 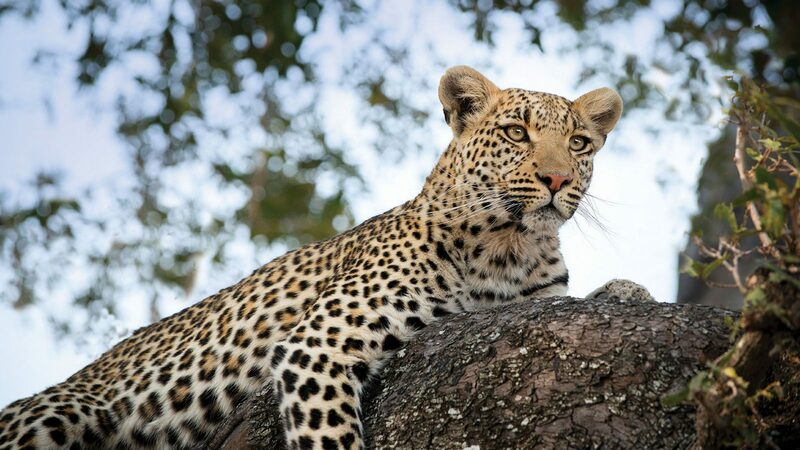 Depending on which country you wish to travel to and what game park, your options will differ somewhat, it's advised to consult your local travel agent and game park for optimal advice on what is the best time of year to go on a night safari.